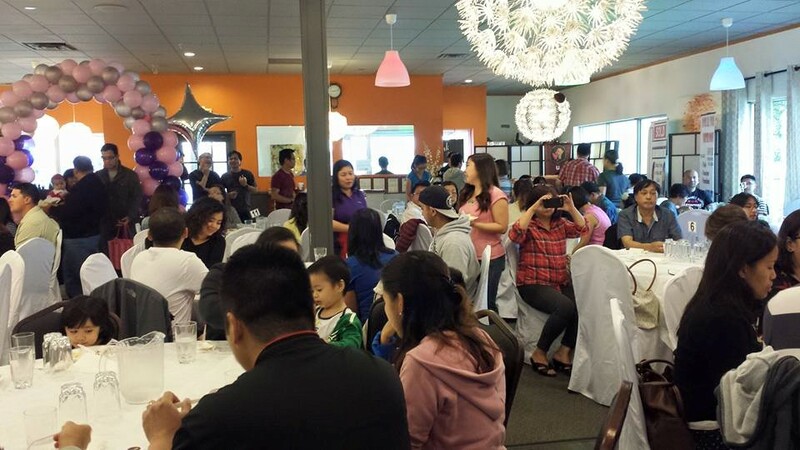 UPAA-MB HOSTS FILIPINO BREAKFAST FUNDRAISER – UP Alumni & Associates in Manitoba, Inc.
Two hundred thirty people attended the breakfast fundraiser organized by the University of the Philippines Alumni and Associates in Manitoba (UPAA-MB), Inc. on June 6 at Canton Buffet. A total of $1655 was raised through ticket sales, corporate sponsorships, and 50/50 draw. Proceeds will go to the UPAA-MB’s bursary and charity donations. The organization will continue to award bursaries to deserving Filipino students. A portion will also be donated to the families of fellow UPAA-MB members who have lost their loved ones and are in need of financial help. 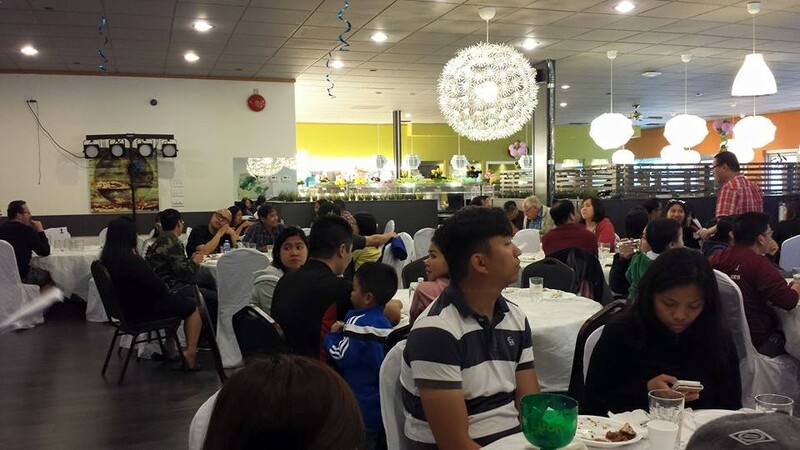 UPAA-MB would like to thank Canton Buffet, all the individuals who supported the fundraiser, and corporate sponsors such as Emmie Joaquin of Wealth Planning Group, Norman Garcia, EIT of Mr. Peg, Edwin Yazon Financial Services, Anna Juangco-Maniquiz, and Nikki Mailom – Ingga Sandals Distributor. The organization also acknowledges the generosity of Darren Gonzales for donating back the money he won from the 50/50 draw. The following media sponsors helped promote the event: Pilipino Express, Filipino Journal, and CKJS-AM.